Pineapples can be a special treat for your dog. In small amounts, pineapple is beneficial for your dog. The fruit is rich in fructose, fiber, vitamin and mineral content. Your dog can eat pineapple to boost its immune system and improve digestion. 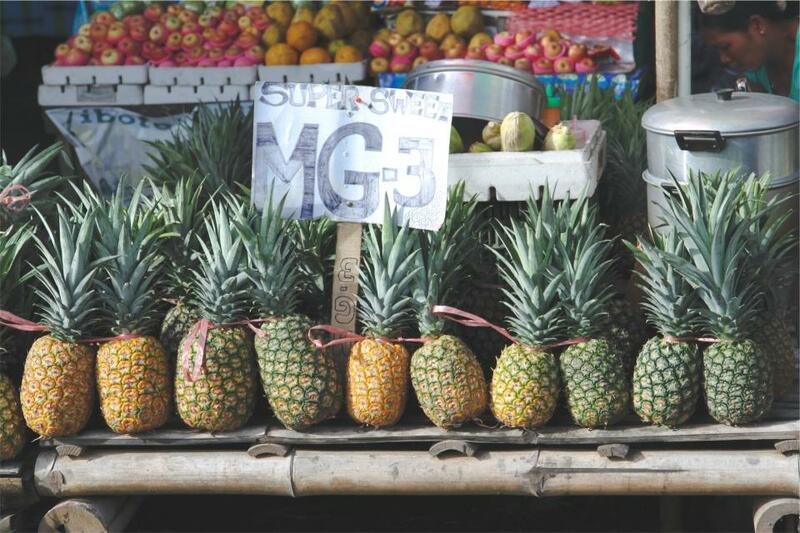 Bromelain, found in pineapple is an enzyme that helps decompose protein which is very important to a dog. 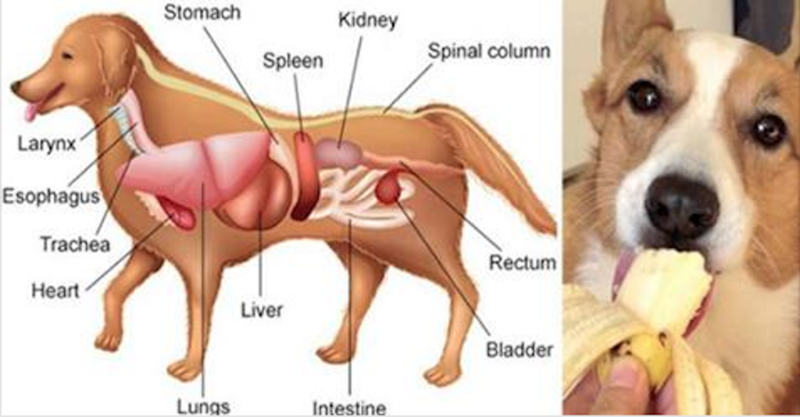 By giving your dog pineapple you are increasing his ability to absorb this protein. In essence from the dogs increased ability to digest, he is able to absorb more essential elements from the food that he consumes.